See the beauty and touch the strength of our steel security doors, iron entry doors, and iron and wood gates. 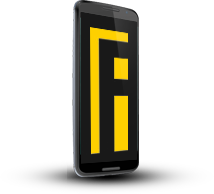 Looking for a future event? 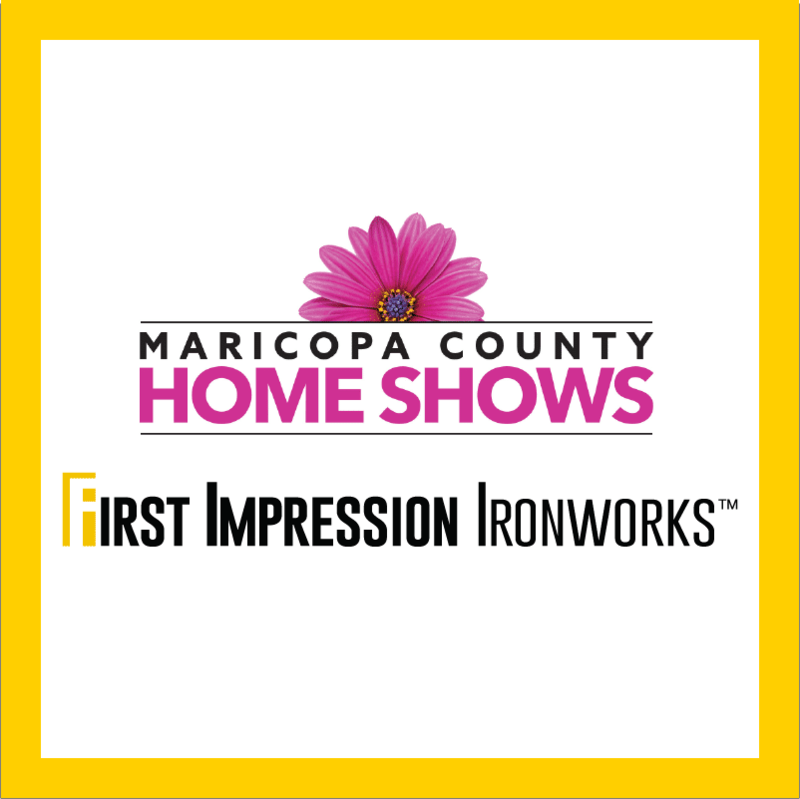 Stay tuned for details on future Maricopa County Home Shows!